Watering – how and when. Purpose: This is often the time of year when the garden yearns for rain and it just won’t come. But, it’s a critical time for the plants to have enough water to grow (or establish for those fall broccoli and carrots), so gardeners have to find ways to give their plants enough water. 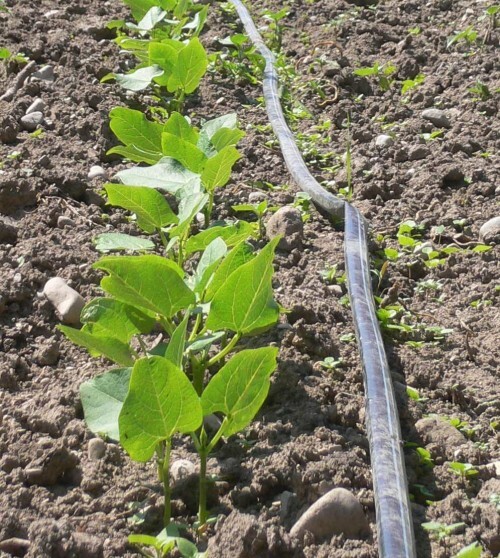 In this session, you’ll learn about how water behaves in the soil, water’s role in plant nutrient uptake and how to ensure that your plants aren’t too thirsty, without wasting water or causing disease problems in delicate crops. What you’ll take home: A handout about water, soil and your plants. 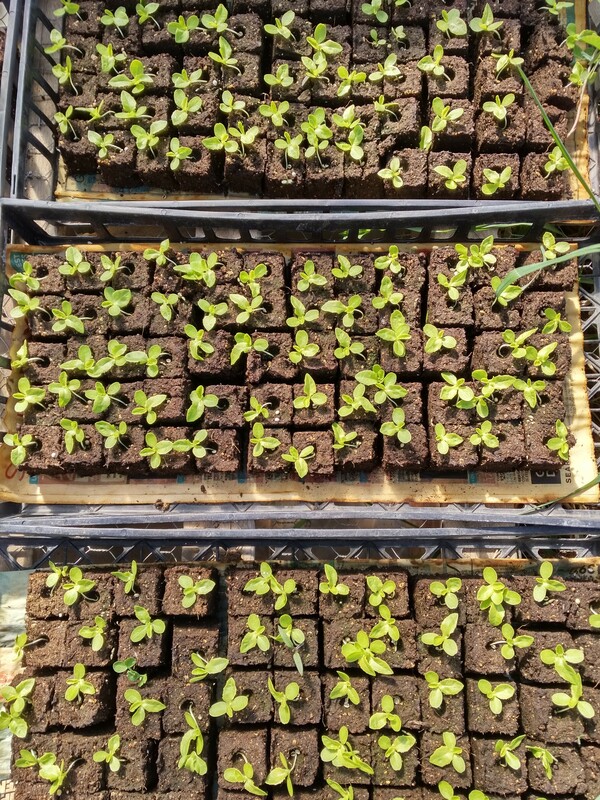 Available to purchase: More transplants – it’s time to plant fall cabbages, broccoli, cauliflower!